It’s not unusual for a classic tune to be reimagined. Most of the time, this is done when another musician performs it as a cover song, but its recreation can be even simpler than that. Many years ago, Dolly Parton’s 1973 hit “Jolene” was slowed down from the original 45 RPM record to just 33 RPM. While not all songs can handle this drastic change in tempo, “Jolene” is transformed in more ways than one. In the original “Jolene,” the catchy chorus invites a fierce soprano sing-along as Parton appeals to another woman not to “take her man.” But at 33 RPMs, the same lyrics become sad and mournful, and most notably, Parton’s haunting vocals sound unmistakably male. The gender-bending effect is now a song about a man begging Jolene to have mercy on him as his partner is likely to stray. 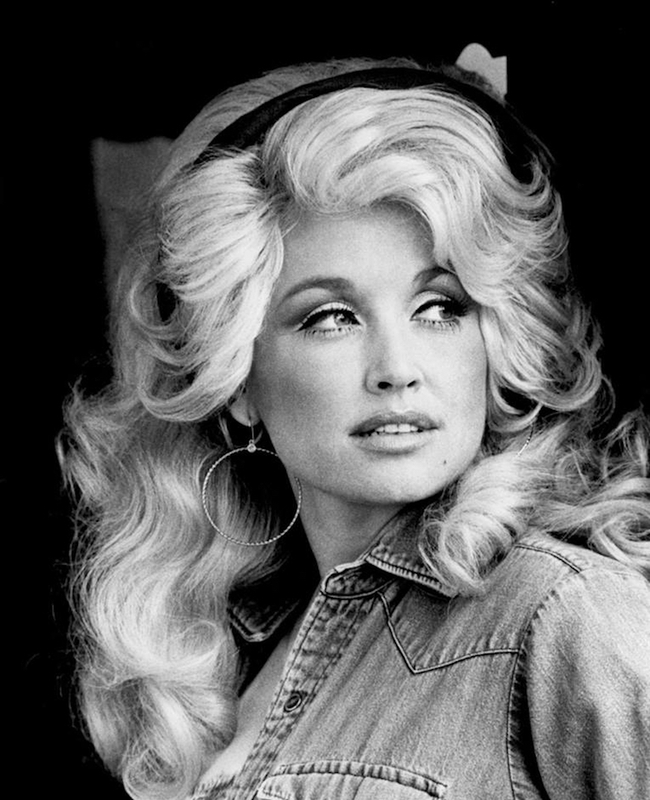 Although the subject matter of “Jolene” sounds “dreadful” (in Parton’s words), the song was written as an inside joke between the singer and her husband. In Parton’s telling, there was a red-haired bank teller who gave her husband a lot of attention every time he went there. “It was kinda like a running joke between us — when I was saying, ‘Hell, you’re spending a lot of time at the bank. I don’t believe we’ve got that kind of money,’ ” she jokingly recalled. Listen to the “Jolene” slowed down below. Dolly Parton’s classic song “Jolene” has been slowed down from 45 RPM to 33 RPM. The effects are haunting and transform her voice into one that sounds unmistakably male. Give it a listen. The post Dolly Parton’s “Jolene” Song Is Completely Transformed When Slowed to 33 RPM appeared first on My Modern Met.